Not only does the consistency of lip oil mean sticky lips are a thing of the past (simply glide it on and you’re done), they also condition your lips which, unlike the rest of your skin, don’t have oil glands to keep them moisturised. To maximize the benefits of your lip oil, it’s a good idea to exfoliate your lips first. This way you’ll remove any flakiness and ensure the smooth skin underneath is prepped to soak up the nourishing oil treatment. Another great time to apply lip oil is before bed. The product will work wonders as it sinks in overnight, ensuring you wake up with an incredibly soft pout. Just make sure you opt for a non-tinted oil to avoid staining your pillow! Why Should You Try Lip Oils? 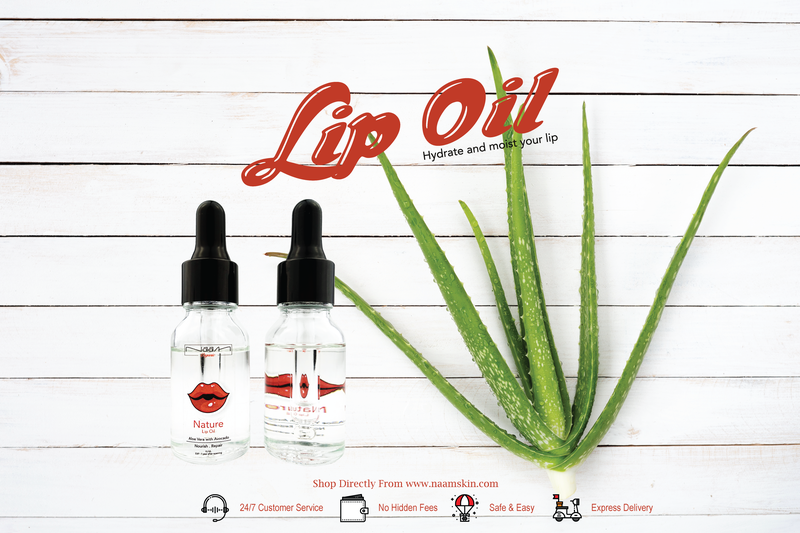 While we are clean bowled over the intense moisturizing capacity of lips oils, there are quite a lot of other reasons to fall in love with these tiny lip wonders. A great product for chronically dry and chapped lips. Keeps lips smooth, hydrated, and moisturized for long. Improves the health and texture of lips from within. Combines the benefits of lip balm / lip butter and lip gloss in a single product. Does not leave a greasy or sticky feeling behind after application. Makes the lips look shiny and lustrous. Available in a wide variety of shades, fragrances, coverage, and sizes. Color does not fade away over time (no need of touch-ups from time to time). Glides on the lips smoothly and easily. Suits any kind of budget. So, do you have the ‘holy’ tube of lip oil in your bag?